Brownie's YachtDiver is proud to introduce a New Third Lung to the already famous Brownie's Third Lung Product line. The Sea Lion is the latest in variable speed on demand air system featuring a Lithium Ion battery and the latest in control technology. 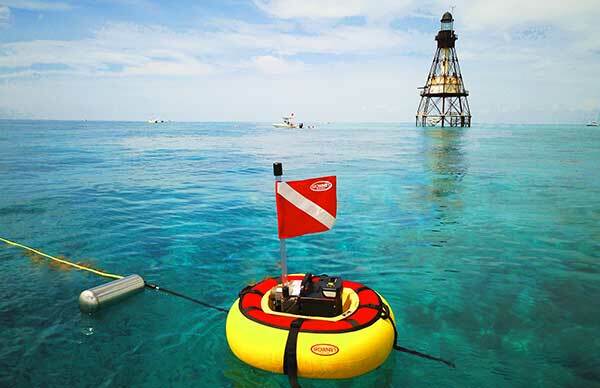 Sea Lion will support up to four divers for three plus hours making these eco hookah diving systems equivalant to gas driven hookah systems for longevity. 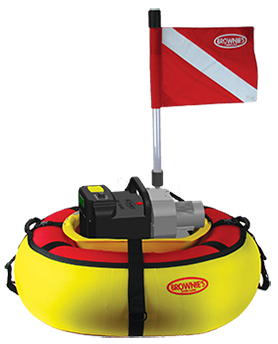 Go to the Brownie's Sea Lion page for more information and to buy one of these cutting edge dive systems today!